We can’t thank Rachel enough for choosing us for her Together shoot. 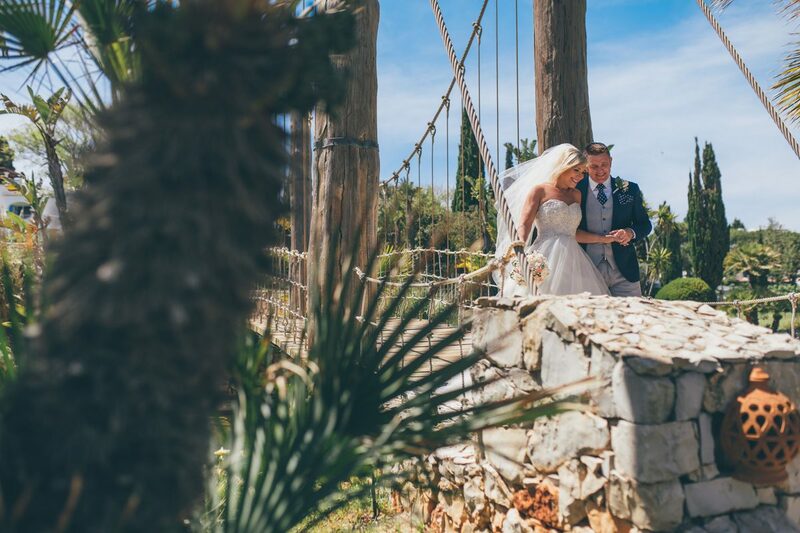 This is the second time for us to meet Rachel after she photographed my cousins wedding in the beautiful island of Santorini ( the pictures are well worth a look ). 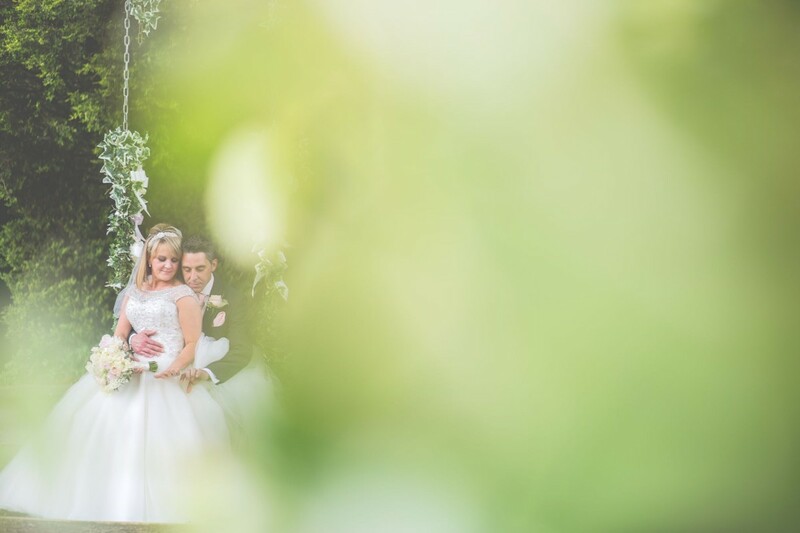 The two experiences were very different; from being part of the bridal party where Rachel captured all the special moments of preperations pre wedding, she blended in and caught the most natural moments. 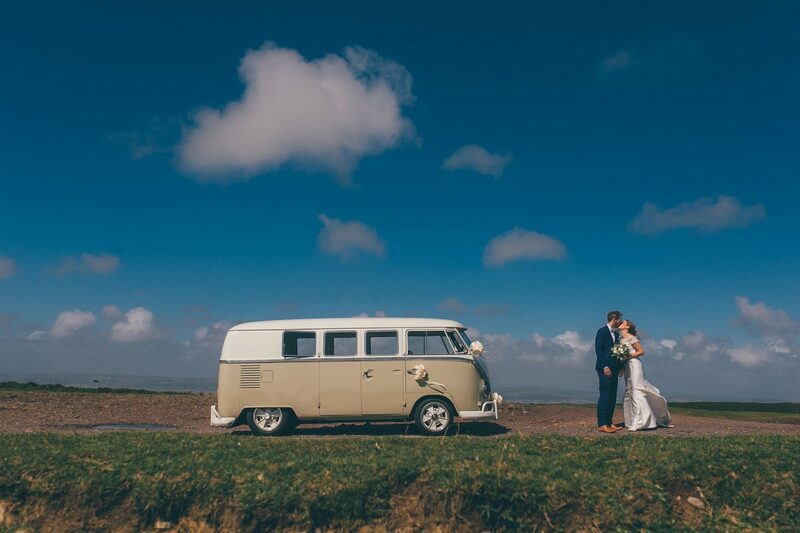 she also organised a busy wedding full of guests to capture the most picturesque shots with backgrounds to die for. Then, to this experience with just Mark and myself. It was very romantic and Rachel made us feel so at ease. We had a great chat and a lovely hike to the most gorgeous views. Rachel really has an eye for capturing the most beautiful pictures. Not only that, she sent us a little teaser within hours to get us even more excited for the results! There’s no surprise she is so popular. We have already had friend send us messages to enquire with Rachel!!! 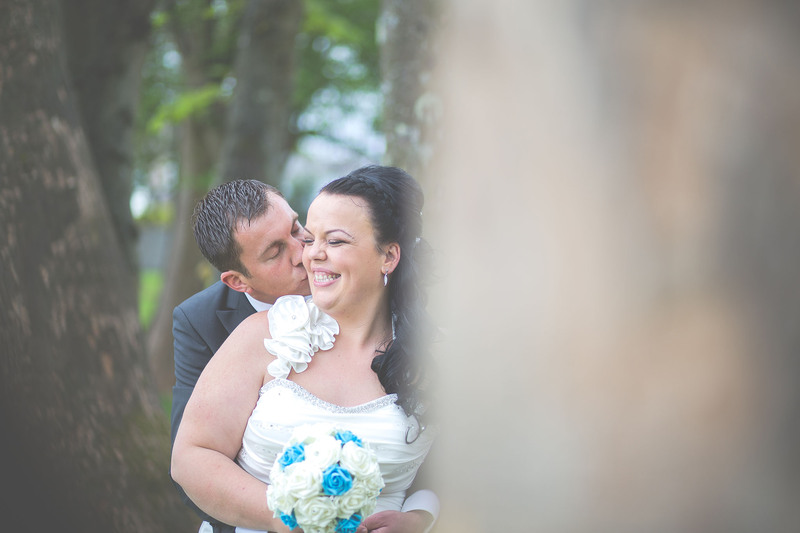 We highly recommend Rachel to anyone wanting to capture any special moments they have that are important to them. Thanks Rachel! We loved every minute !! She listened to what we asked for, was accommodating with special requests and yet produced some natural and beautiful photos of all of our guests! We received our photographs today and all the small extras and details in the packaging really made the whole thing special. We can look at the photos and relive every second thanks to her capturing every emotion and laugh on our day! Rachel was so easy and laidback on the day it made us feel the same way in front of the camera. 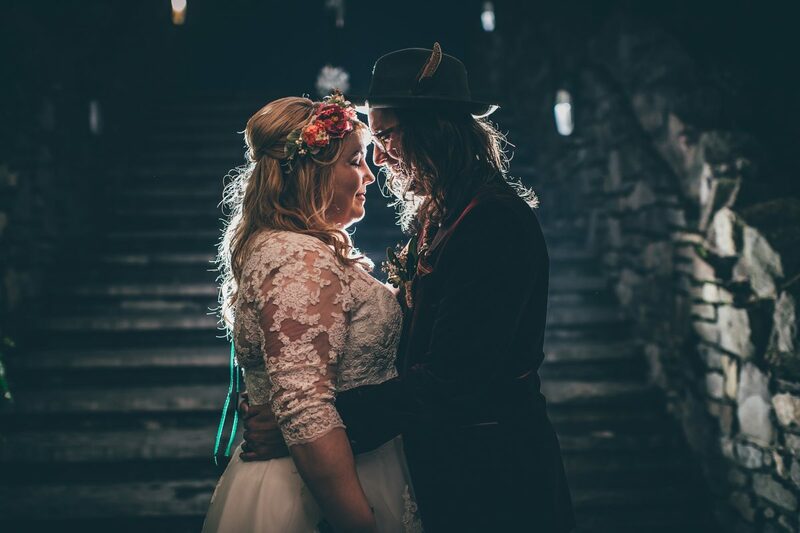 When I was looking for a South Wales-based wedding photographer I stumbled upon Rachel’s website and immediately fell in love with her style. I wasn’t sure whether we would be able to afford her and whether she’d even be available a few months before our wedding, but I gave it a try and miraculously we made it work, and I’m so glad we did. Rachel managed to capture our special day in the best possible way, and a way that fits us perfectly, which is quite amazing since Rachel only met us once before the actual wedding day. She was so lovely and professional throughout the whole day and made us feel comfortable throughout it all. I really can’t recommend her enough; you won’t be disappointed. I’ve only seen a sneak peak of our photos, but I’m absolutely certain she won’t let us down and if I ever need another photographer to capture a special day, I won’t have to think twice about who to give a call. Even before I was engaged and planning a wedding I always knew I needed Rachel in my life to take my photos. I’m lucky to have known Rachel for 10 years since university and I wouldn’t have even looked at another photographer to capture our special day. We were lucky enough to fly Rachel and Laura to NYC “the big apple” with us and she was amazing from start to finish. We treated them both to a boat tour and Empire State visit where she took beautiful pre wedding shots and on the day for over 9 hours we dragged her around our favourite spots for our wedding photos in pretty much 100 degree weather. 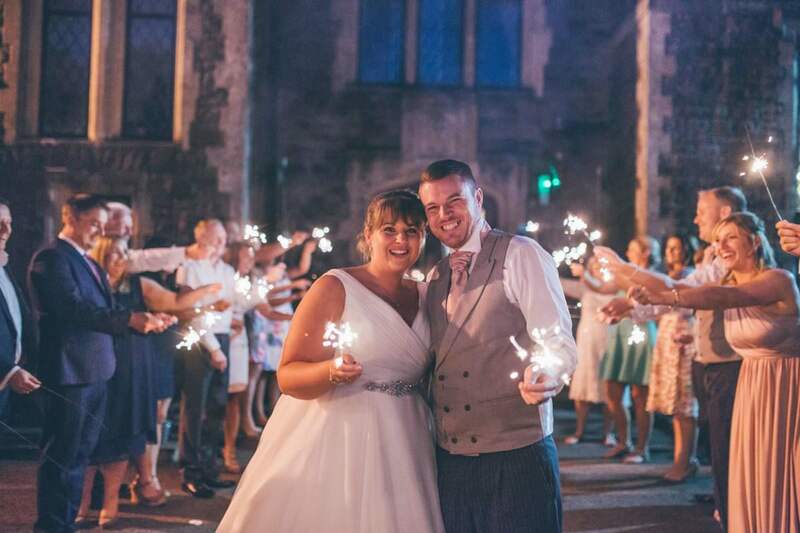 Rachel saved the day on numerous occasions, ones I wish to not remember but she honestly is the most laid back, approachable and loveliest person you all need on your stressful big day! Photos are forever memories and it’s worth every penny having the best ones you could possibly have, and with Rachel that’s exactly what you will get! Thank you Rachel for everything ! 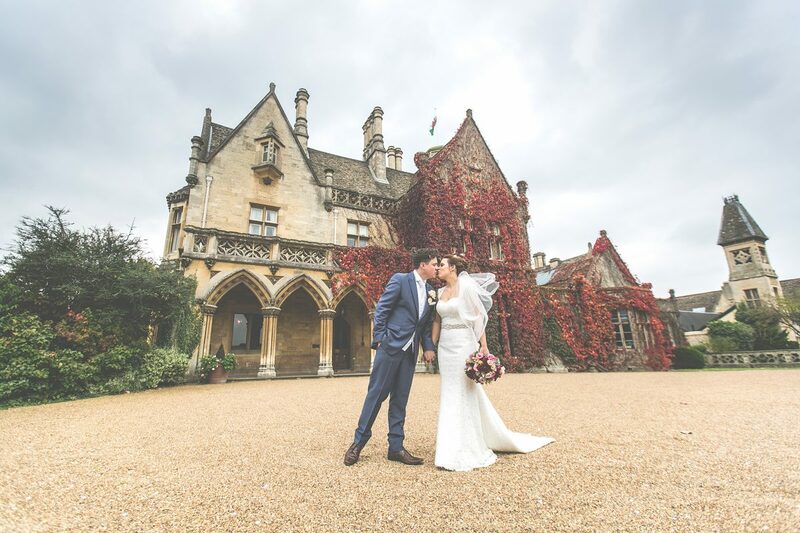 “Rachel was our wedding photographer at Elmore Court in July and she was fantastic! 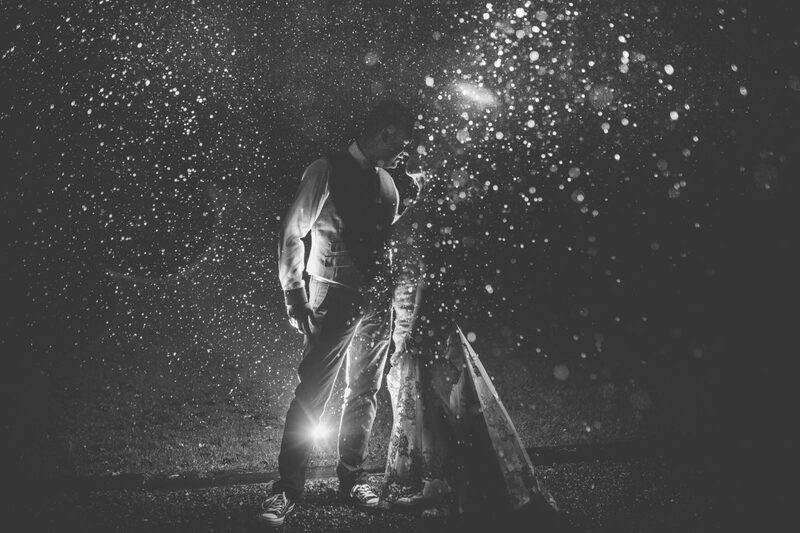 “As soon as we saw Rachel’s work, we knew we wanted her as our wedding photographer. When we met her, she instantly made us feel at ease and communicating with her leading up to the wedding was so easy and quick. 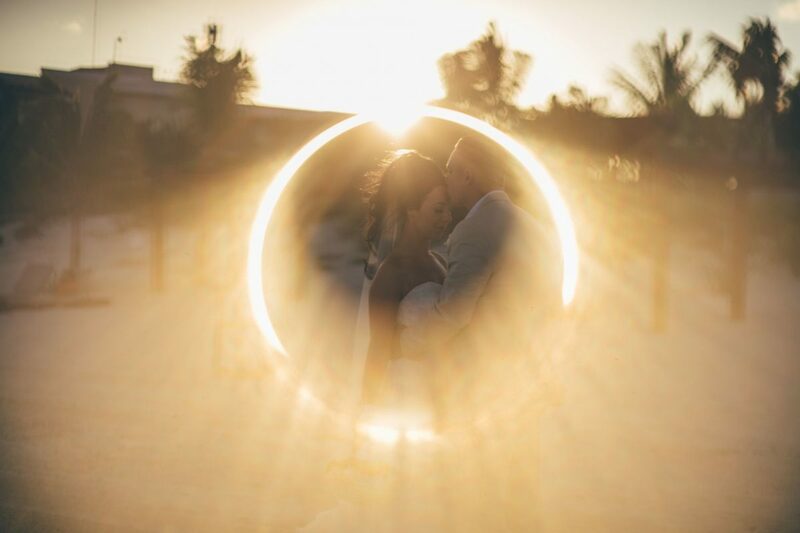 Getting married abroad, I wanted someone I knew that I could trust to capture our day and I definitely got that with Rachel. She was amazing. Rachel was so patient and professional on the day – even in the sweltering heat. She captured every moment perfectly and we cannot thank her enough. When our photos were ready, I was totally overwhelmed with what we received in a gorgeous presentation box – every single detail was perfect. 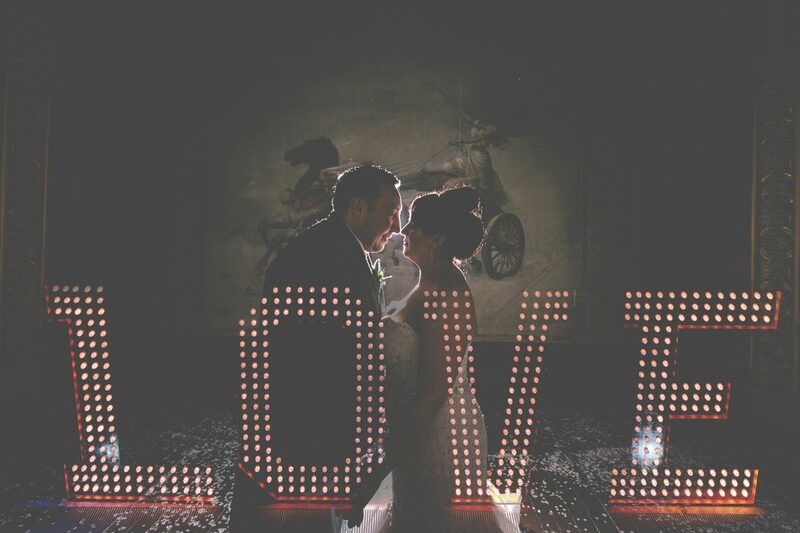 Looking through the photos they totally exceeded our expectations, they were just amazing. We cannot thank you enough for giving us the memories to treasure forever and are so glad we choose you to be part of our special day. I’ve said so many times, you are truly great at what you do!! 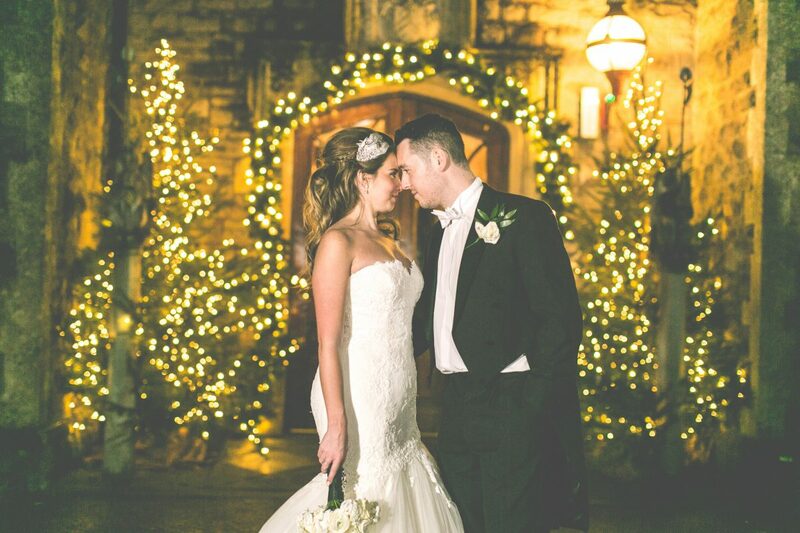 “We can’t thank Rachel enough for our wedding photos! 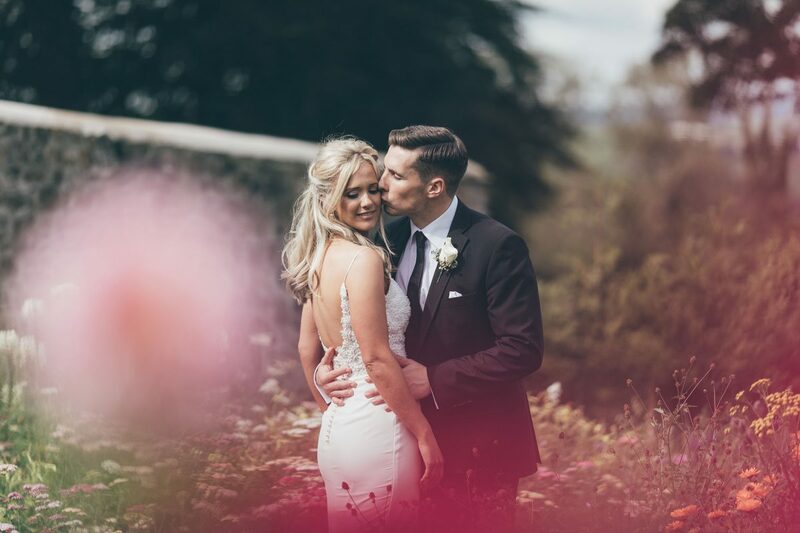 “We knew we wanted Rachel as our photographer even before we booked our venue. 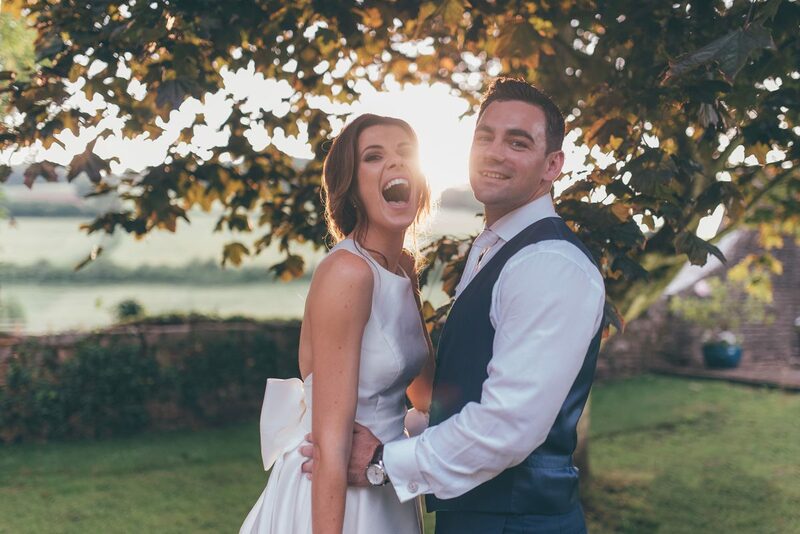 “I knew I wanted Rachel to be our photographer after she photographed my friend’s wedding and I saw how relaxed and approachable she is and the wonderful pictures she produced. Her style was exactly what we wanted and the photography is the one thing we wanted to invest in because those are the memories. 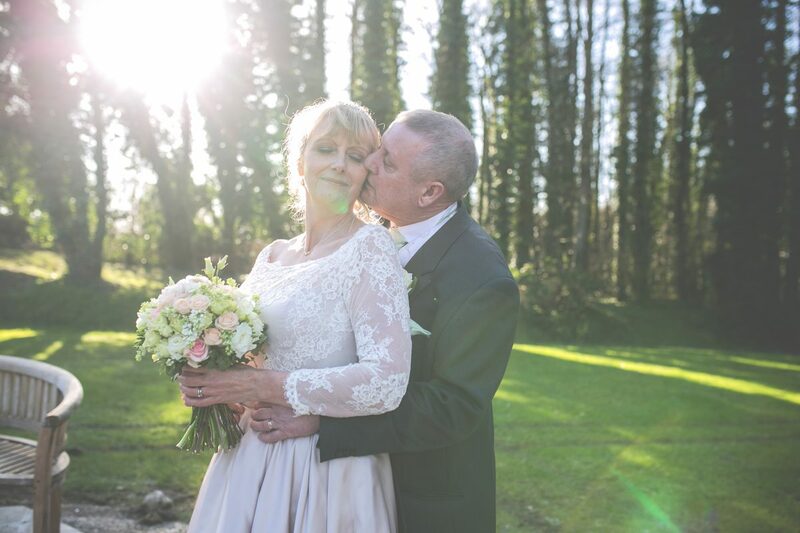 My husband is a photographer too so finding someone he was happy with was really important! As soon as I came across Rachel’s photography I instantly knew I wanted her to capture our special day and OMG she delivered! (where she amazingly photographed my sisters wedding). We knew that she was the perfect photographer for our wedding a year later in Jamaica ☺️. Not only is Rachel fantastic at what she does but she is so easy to get on with that it felt like we had known her for years . 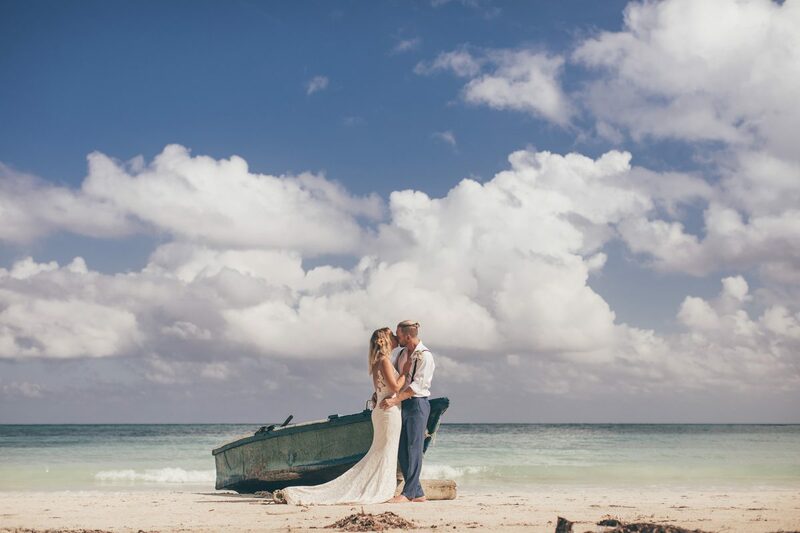 On our big day Rachel was so clear & patient with us, that she made our day stress free & so laid back (everything was Jamaican time, no problem ✌️ ) and this was exactly what we wanted. Her talent & experience really showed through in every breathtaking picture that she took. She captured so many moments & memories which I know we will treasure for the rest of our lives. We want to do it all over again . We would like to say a massive thank you to Rachel from the bottom of our hearts. It means so much to us & we will miss you lots but don’t worry there could always be one more wedding in the family so who knows. Haha . So please, please, please if anyone is looking for a fantastic photographer to capture their big day Rachel is definitely the one to choose! “We can’t recommend Rachel highly enough! We met her before doing anything else at all – even before venue! All we knew at that stage was it would be abroad! I loved everything about our experience with you… to your gorgeous girly studio to all the wedding tips you gave me! 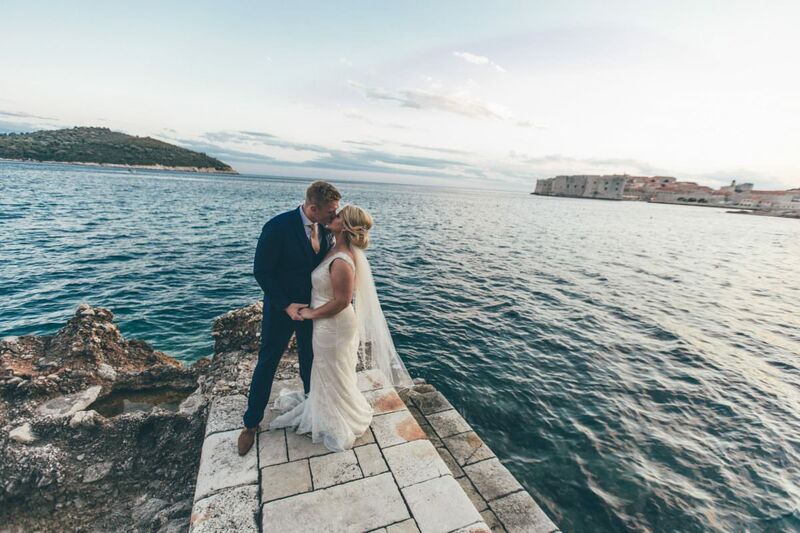 Also for recommending Richard from Aurora who videoed our Dubrovnik wedding. You were such a help to me on the morning of the wedding and kept me calm. Now we need to pick an album! how we will ever select just a few I don’t know. 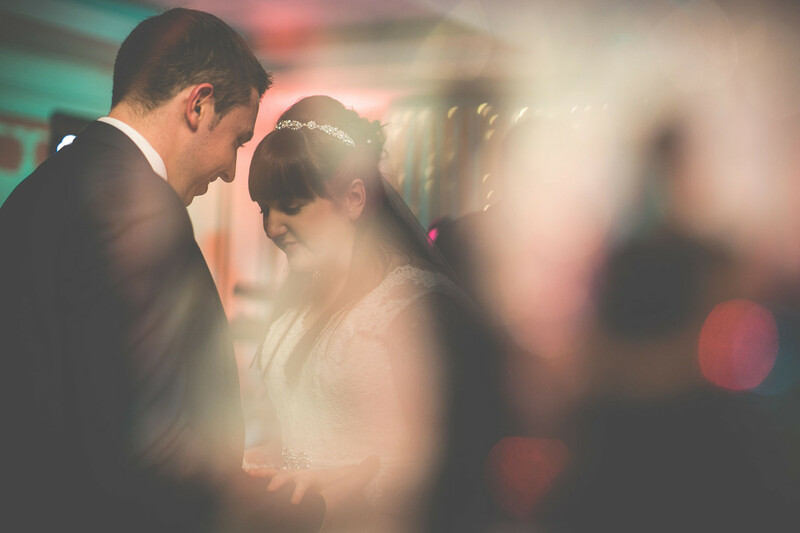 From the moment we looked through her photo books from other weddings she’d photographed, we knew we had to have her as our photographer at our wedding – we weren’t even engaged at this point but knew that marriage is something that we both wanted. 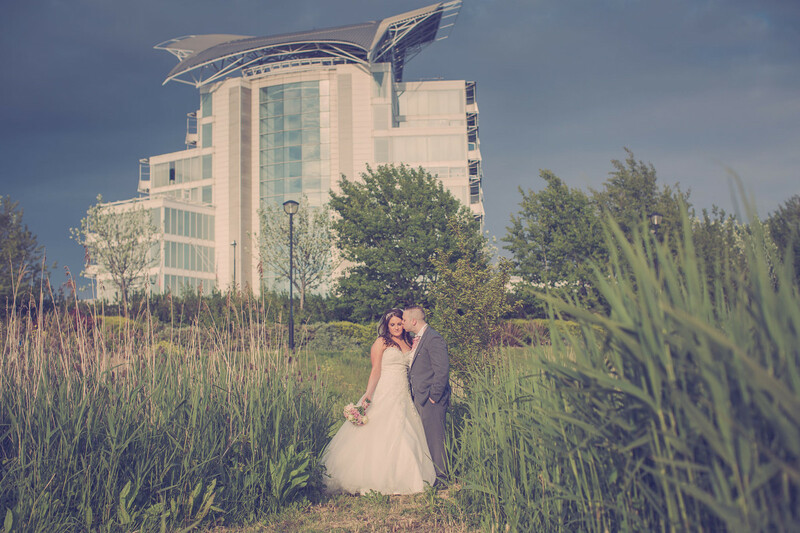 After finally booking our dream wedding venue at Canada Lodge & Lake in Cardiff, we booked in with Rachel and started the fun bit….planning! Rachel made it so easy and talking with her was like talking to a friend, she made us feel at ease and we trusted her completely. On top of that she had the most infectious laugh and was great company to be around. Time flew by and before we knew it our wedding day was here. 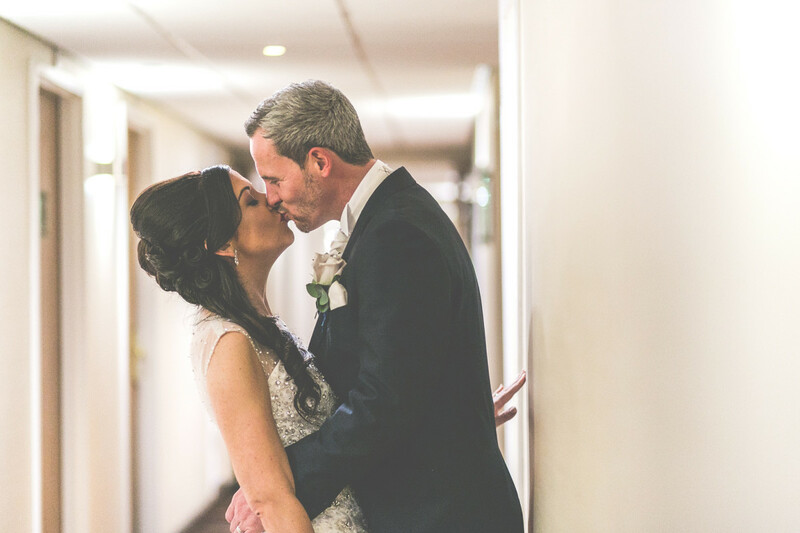 When Rachel arrived at the Bridal Lodge I was so excited to see her, I wanted her to catch every moment of the day for us to look back on in years to come…and we were completely overwhelmed. She did soooo much more than that. 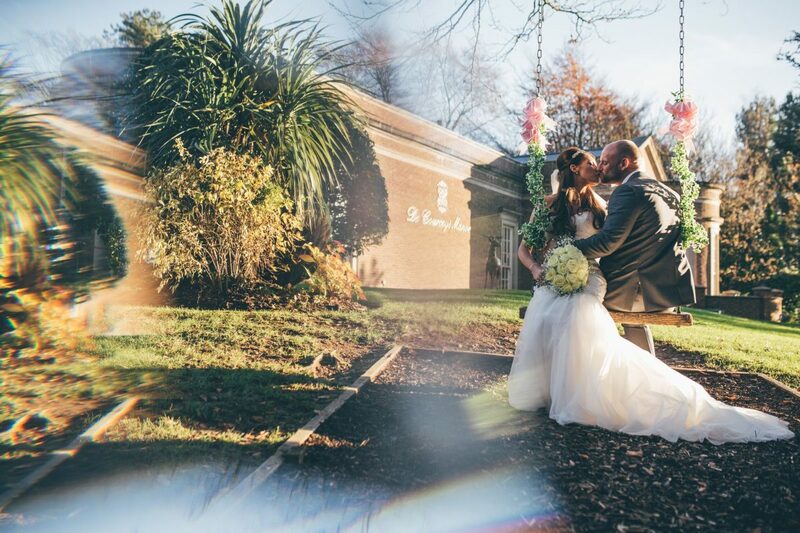 Rachel went above and beyond to get the perfect shots for us, capturing every special moment, every emotion and the most perfect sunset pictures on the swing where I pretty much trashed my wedding dress in the mud! Not even a week after the wedding we received our thank you cards that Rachel created for us using a photograph from the wedding. We were over the moon with them. The quality was fantastic and the photograph she used on the front of each card was absolutely beautiful. 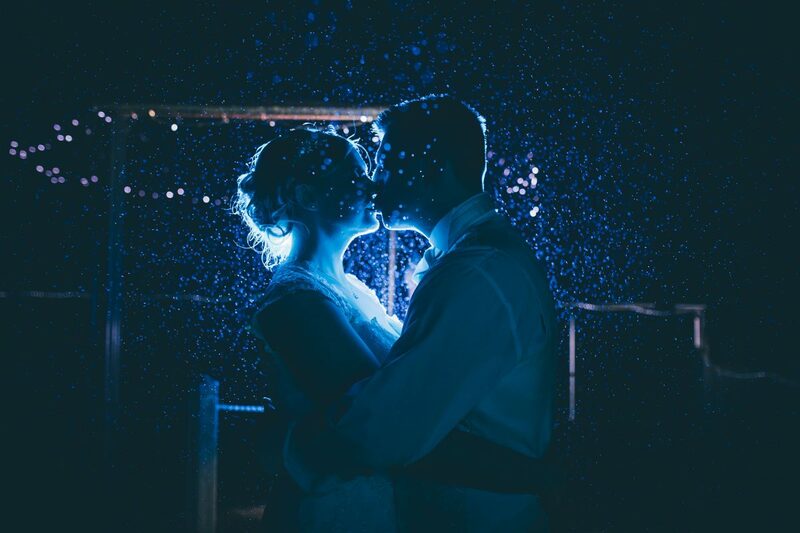 It didn’t take long for the photographs to arrive on a USB in the post (part of the package we had chosen)…but it was sooooo much more than just a USB stick! I got home from work one evening and noticed a large metallic lilac padded envelope had been posted through the door. On opening the envelope I pulled out a brown box with lovely pink ribbon around it. Inside the box there was the cutest little thank you card, a box of our favourite champagne chocolates, several small printed photographs and the USB stick. The presentation was second to none and it made us feel really special. We then took our time looking through the photographs that were on the USB with tears streaming down our faces. 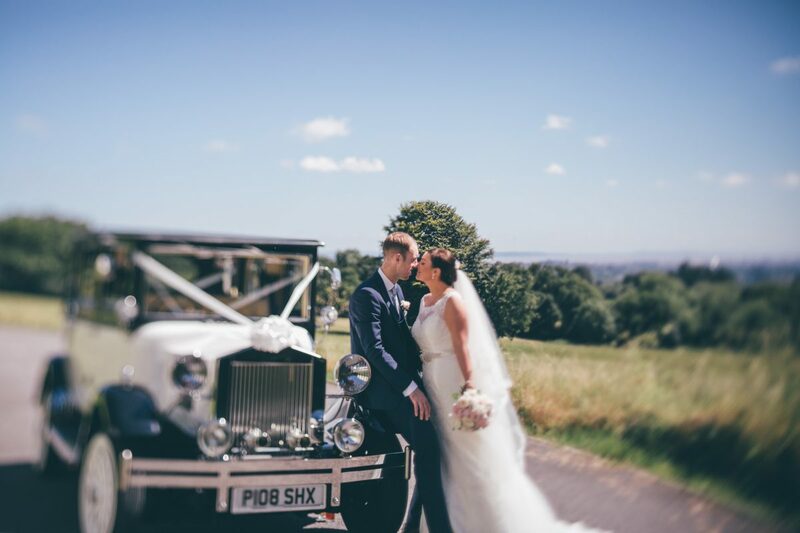 Rachel had captured absolutely everything from our wedding day and had completely exceeded our expectations, we were totally overwhelmed. Rachel is a little camera ninja! She had taken so many photographs that we didn’t even know she was there for! 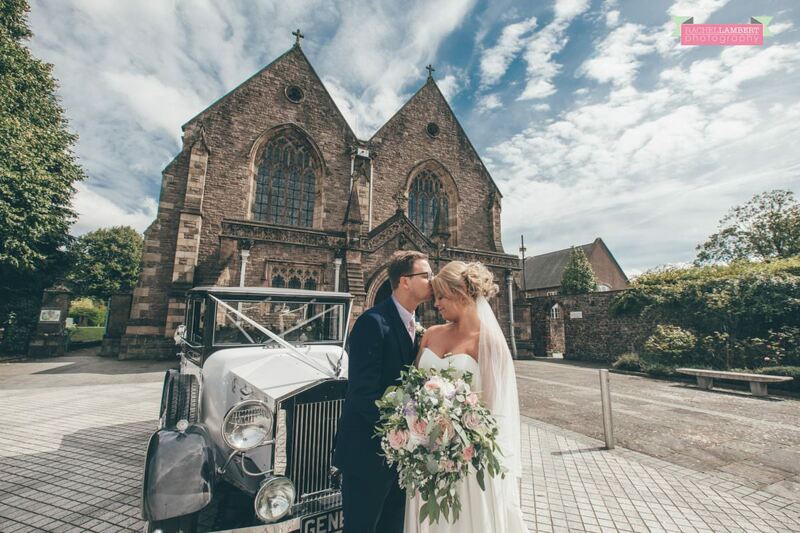 This made us want to look at the venue as Rachel has captured the day and place so perfectly. After falling in love with it the only thing that could complete it was having Rachel herself actually take the photographs on our special day. Rachel was amazing on the day, such a calming influence when I got a little flustered when trying to organise people. She took us anywhere and everywhere in a very short space of time to get the most beautiful photos; a cabbage/turnip patch (still haven’t found out! ), in front of some freshly cut logs, wheat fields and the beach!! We are both absolutely in love with all of our photos and can’t thank Rachel enough for all her effort and pure genius. 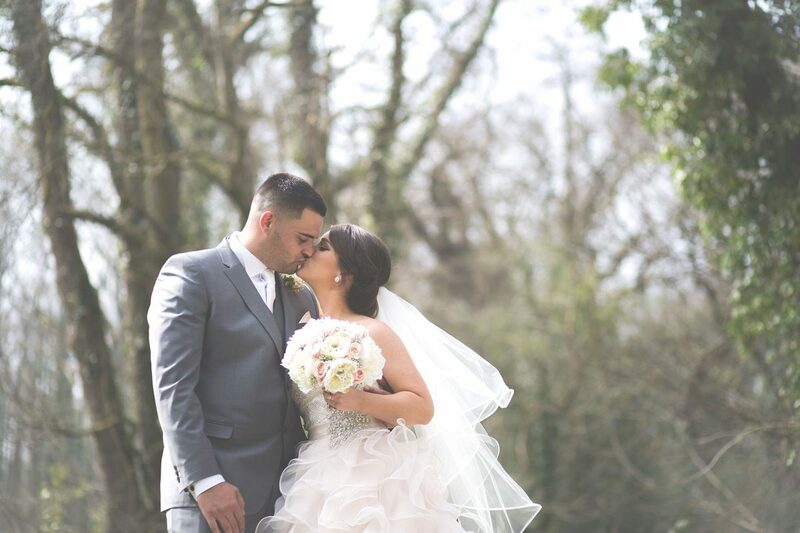 We cannot wait to see the rest of our photos, and would recommend her to every new bride I meet! “What can we say about this lady! 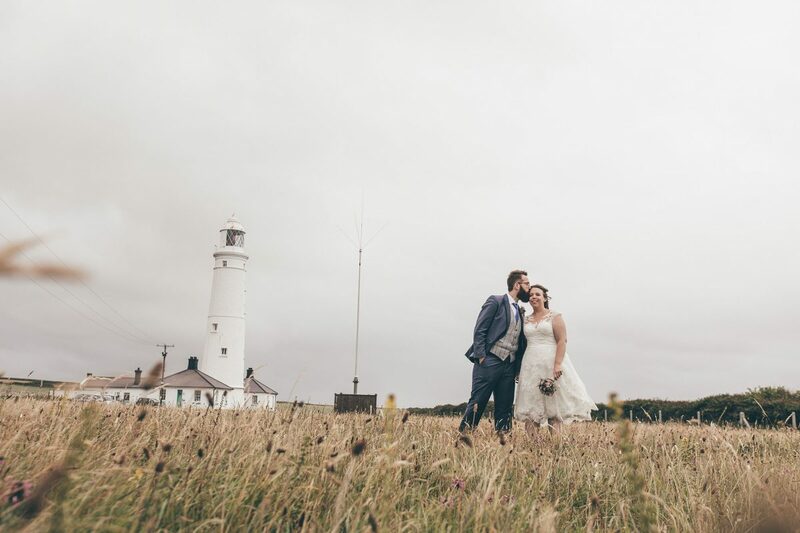 There’s no better way to describe how much we loved her photography than to say that we arranged our wedding date based on the dates Rachel had free in her diary! As soon as we saw Rachel’s work we just knew there was no need to look any further! We certainly found more that we could ever have wished for with Rachel. Her help before, during and after the wedding has been brilliant. Our pre-wedding meetings, where Rachel basically helped us plan the whole day, made us feel at such ease. Thank you also for being such a big help on the day with timings etc. I don’t know what I would have done without her there to give me advice on what to do when. The groomsmen were also thankful for her reminder to put on their buttonholes!! Our guests haven’t stopped taking about her photos, she captured the most beautiful photos when they didn’t even notice her around. We have the most amazing photos, we love every single one of them. We were completely blown away when we received our USB. We are so so thankful that Rachel photographed our wedding. We saw her work and fell in love, but when we met Rachel we knew she was the one. Having spent a week in Mexico with Rachel, I can honestly say she is very special and is now a family friend. She made us feel so relaxed in front of the camera, it really made a difference and we had the most incredible photos. Our photos are our memories and Rachel captured every one of those perfectly. Look forward to picking our album with you and of course spending time with you in Jamaica again for my sisters wedding- we wouldn’t have anyone else! I can’t even put into words how amazing Rachel was on our wedding Day. Rachel is so professional, friendly, & down to earth, she really made everyone feel at ease during the day! When we saw some of the wedding photos she had posted on Facebook throughout the day we were so excited to see all of the pictures. 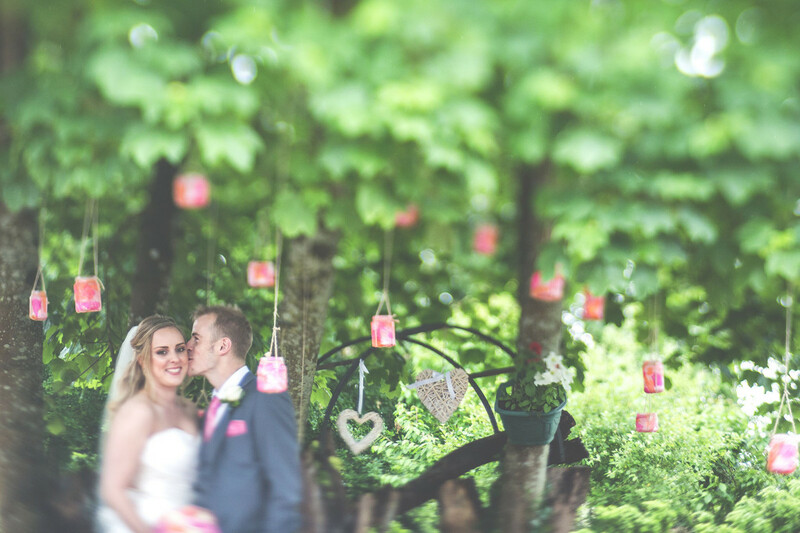 We have recently had our USB & can honestly say that we were blown away by some of the things that Rachel had captured. The photos are amazing & I am so glad we have these to look back on. 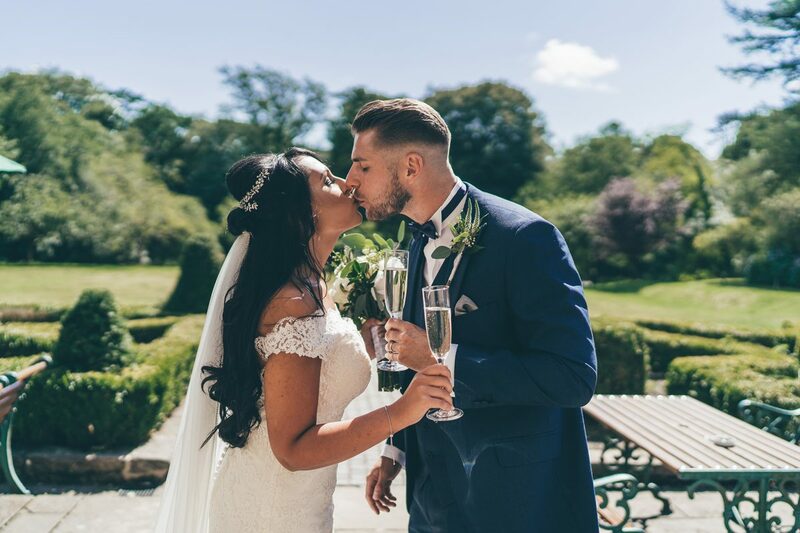 The best memories of our perfect day! We would highly recommend Rachel, she is truly the best! 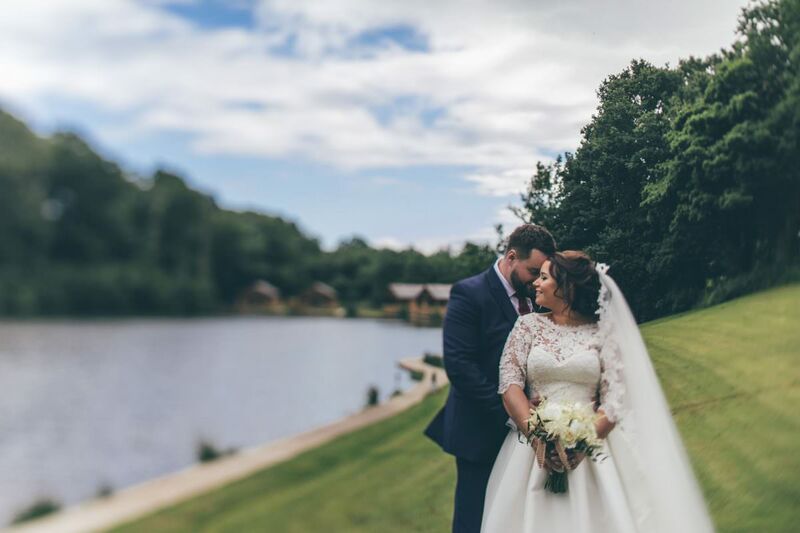 We knew that we would have fantastic pictures because we have seen so much of Rachel’s work, however she completely exceeded our expectations as a wedding photographer. Firstly, we felt in such good hands from first meeting Rachel. She makes note of all the details of your day as well as giving advice and recommendation where she can. She covers areas you may not even have considered. 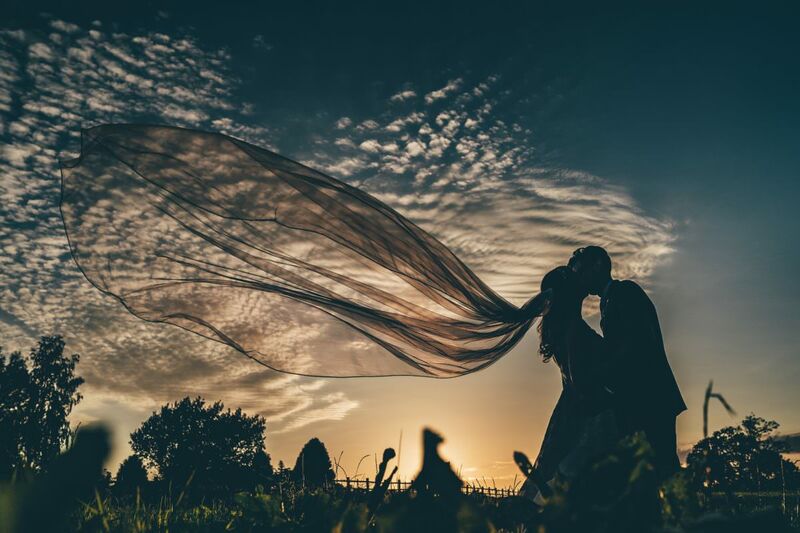 The engagement shoot that Rachel offered was a lovely touch for so many reasons. It gave us an insight of how Rachel works and you can see how professional she is. There’s also a bit of excitement about the engagement shoot because it’s like a rehearsal of the wedding day. Around a week before the wedding, Rachel arranged a phone call with me to finalise everything. She checked all the information she already had along with clarifying a few finer details, including finding out my wedding fragrance! On the morning of the wedding, Rachel almost felt part of the bridal party because she got on with whatever she needed to. I had no worries that she required any assistance. Even when nerves really started to kick in and the panic of being half an hour late, Rachel made me feel so calm and comfortable. She called for help when I needed it and arranged my veil when it wasn’t quite right. My husband had told me later that Rachel had corrected his buttonhole to the correct side of his jacket. We both felt that she was our friend as well as our photographer. 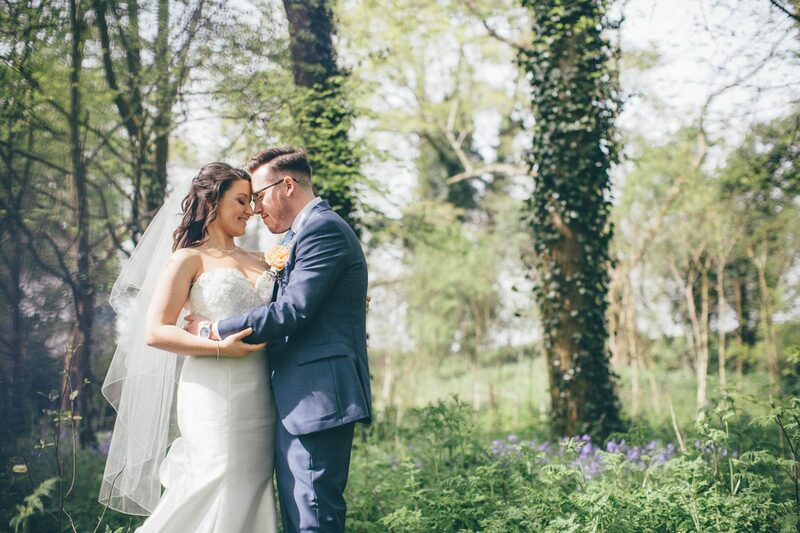 To describe how fantastic Rachel was, leading up to, on and after our wedding day would just take forever but aside from everything else we were completely blown away by the way in which she captured every inch of our day. She didn’t miss a thing and if was lovely to sit and look through pictures of things we didn’t get a chance to see. I didn’t consider anyone else for the job. I was aware of her from posts of friends’ weddings and I loved her style. Booking Rachel couldn’t have been easier and she was quick to arrange a meeting with us to discuss our ideas. She put us at ease immediately, with her warm and friendly nature. We also had a meeting with her, in the week of the wedding…Rachel had it all covered! On the day, Rachel was awesome! Behind the scenes, Rachel was running around all over the place ensuring that she had a photo of everything, she works at 100 mph! In saying that, she presents herself as calm and collected, she puts you at ease and you hardly notice that she is there. She certainly doesn’t invade your space or get in the way. When I collected our USB …. wow! I guess it’s fair to say that when Rachel does a job… she does a job! I won’t spoil the surprise for future brides but the little unique touches are what make the biggest impact…. then you get to see all the photos. The photos were beyond perfection. 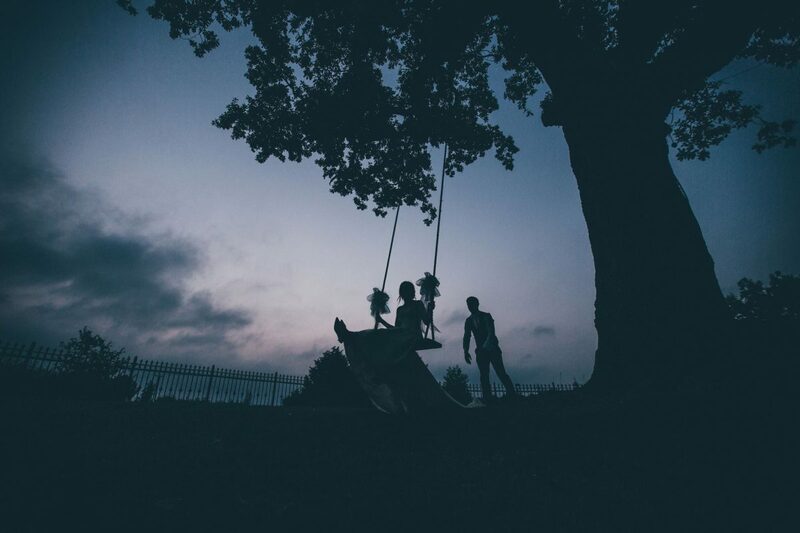 Rachel has such a talent, she sees beyond the ‘photo’ and creates a story in a single image. She has captured every single part of the day, a lot without us noticing! Rachel is a ‘people’ person which certainly did help, she is extremely professional, so does the job she is paid to do. Overall, she is gifted, talented and brilliant. the pre-wedding shoot, which helped us practice being in front of the camera-she really put us at ease as she’s so friendly. 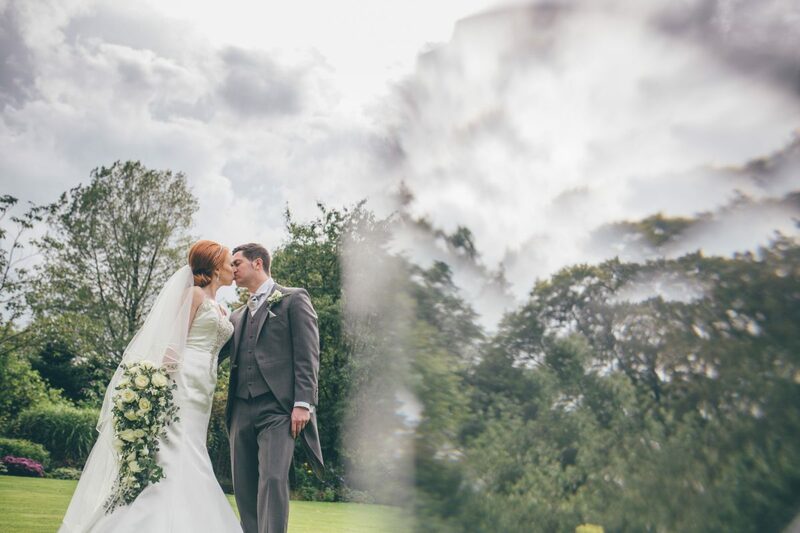 Rachel has captured so many amazing moments from our wedding, we are thrilled with every single photo we have. It’s so important to have a photographer that you can have fun and be at ease with as you spend so much time with them. Our guests too, loved Rachel. We have had so many compliments about her being able to mingle with wedding guests and also being able to take photos of guests without them being interrupted. We really can’t thank you enough for the amazing work you have done! Keep doing what you do! 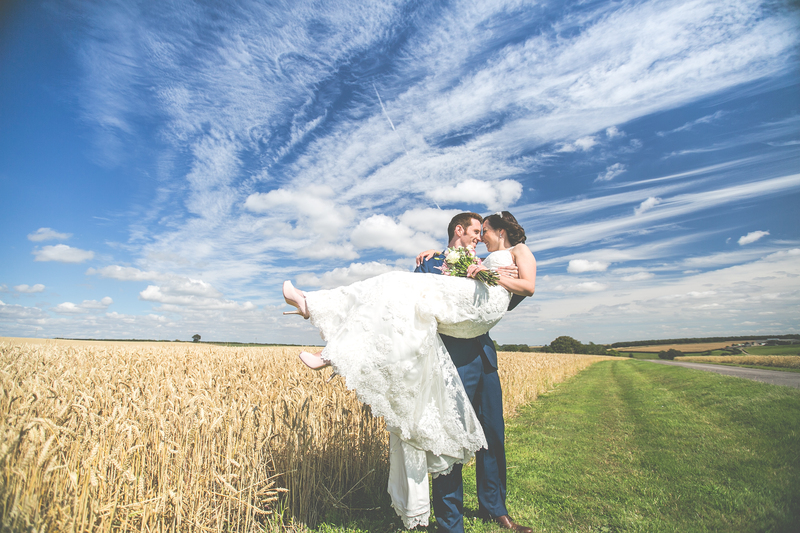 “Right from our initial appointment with Rachel, we knew we had made the right choice for our wedding photographer! We asked for her card & looked her up on Facebook, her work was just amazing. On the day I was first contacted Rachel she was able to come get to see us that evening where we booked her & all throughout the planning she was helpful. On the day of the wedding she was so helpful even down to helping my bridesmaid do my dress up. If it wasn’t for Rachel then I think we’d still be there now. And straight away she posted pics of our day which were fantastic and I couldn’t wait to see the finished photos. Although Rachel is extremely busy she kept in contact with us to let us know when we would be receiving our USB with all the photos on it. The morning it arrived I couldn’t wait to get on the laptop and see the fabulous photos she took of our day, they were just simply amazing and way too many to choose from and 5 months later I’m still struggling what photos to choose. I would highly recommend Rachel to anyone that is looking for a photographer she is amazing. She was everything I was looking for for my wedding the type of style and genre she does. I didn’t bother trying to get a meeting to see her or anything I just wanted to know if she was available for my wedding so I could book her there and then & I got her, and I couldn’t of been happier. She was a dream to work with very natural pictures, was very relaxed on my engagement shoot made my husband feel at ease. She asked us what we wanted and who we wanted to get pictures of everything and she was everything I ever wanted for my photographer. She goes above and beyond with everything sending us our wedding pictures in the most stunning fancy box and other stuff then another surprise that I didn’t even know about a 2017 calender was amazed. All the way through the planning of our wedding Rachel was amazing. 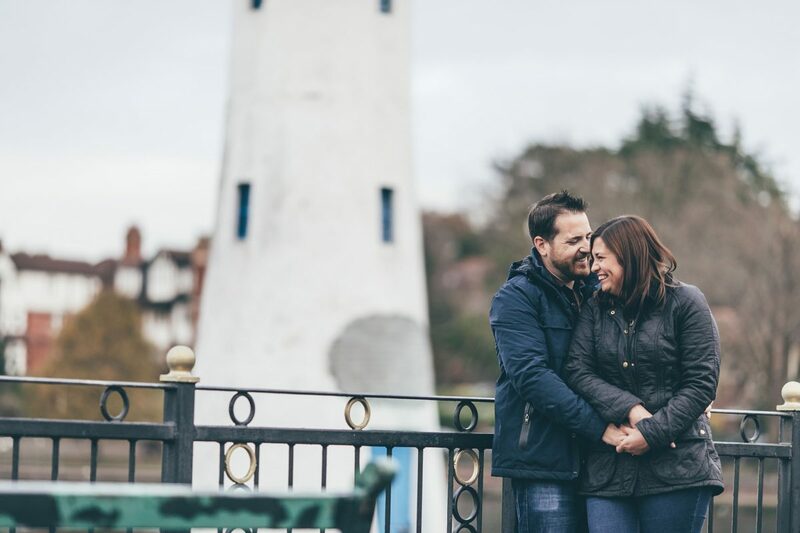 Our pre wedding shoot was fab & Rachel made us feel totally relaxed & was ever so friendly. We really can’t thank Rachel enough! She found the perfect shots on our special day, and we now have hundreds of memories captured perfectly forever! 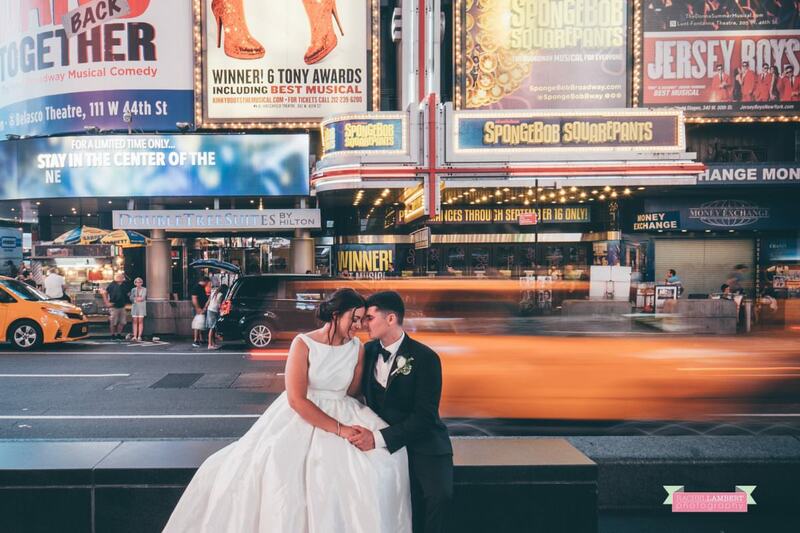 You will not regret hiring Rachel as your Wedding photographer. Rachel fitted in as one of the family on our big day, and we all still think of her in that way. Thank you so much for capturing all our memories perfectly! 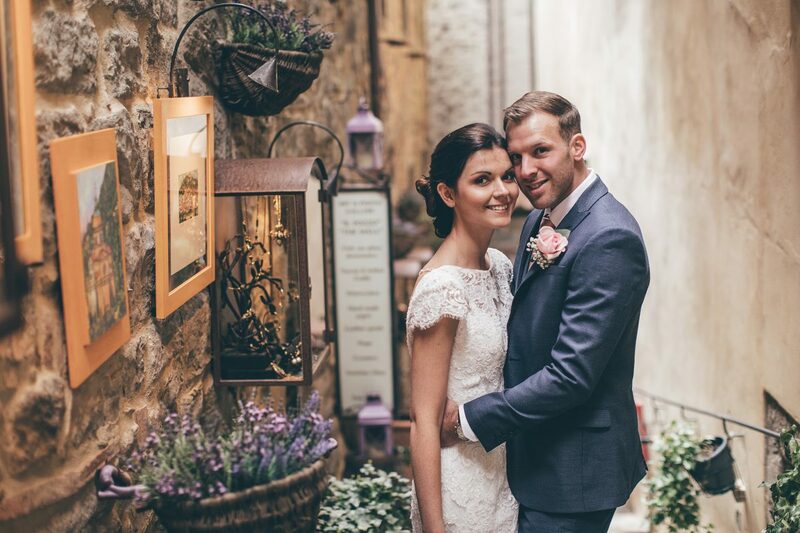 We knew she was the photographer for us after seeing her beautiful work in the UK and other Italian weddings. The colours and moments she captures are just stunning. She really knows so much about photography and takes a lot of photos but the right balance that you still enjoy your day with your friends and family. She turns photos around quickly and within a day we had a few photos of our special day to see and all our friends and family have since said how amazing our photos are. We met Rachel the day before our wedding out in Italy and I felt like I had known her for years! 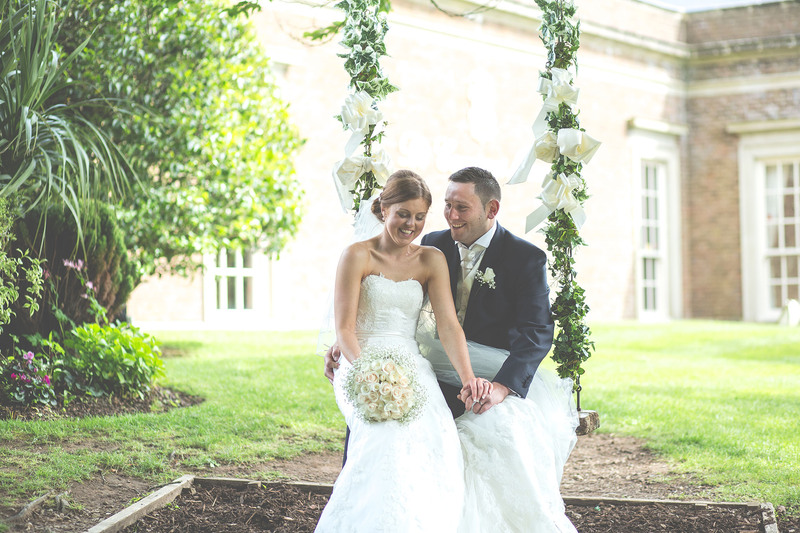 She kept us informed prior to our wedding and was always available if we had any questions. She took several test shots as we took them around our venue and suggested several spots to take photos so we knew the plan on the day. 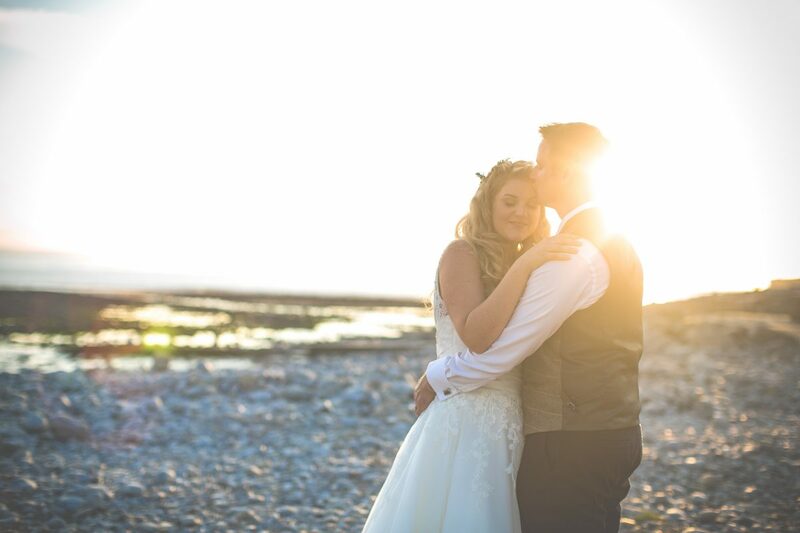 Rachel is very professional and friendly and we were delighted she was available for our wedding day. Can’t wait to get our USB and see the finished album in time. We know already it’s going to be great. The professionalism was endless, nothing was too much trouble, from the engagement shoot in February to our wedding day in August. The countless emails we sent were replied to almost immediately. Rachel was always helpful and on hand to discuss any aspect of the day, organising our signing frame and even telling us which pens we should have. Rachel has produced an album of incredible photographs and thank you cards. If, at any time in the future we need a photographer, there’s only one person we would consider. 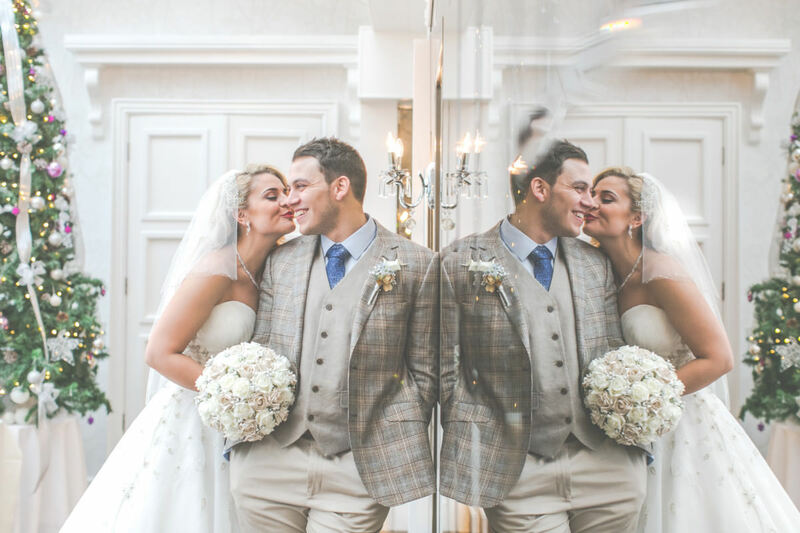 “We were so lucky to have Rachel photograph our wedding, having previously admired her work the quality of the photography we received was absolutely beautiful! She was so helpful, patient and professional. 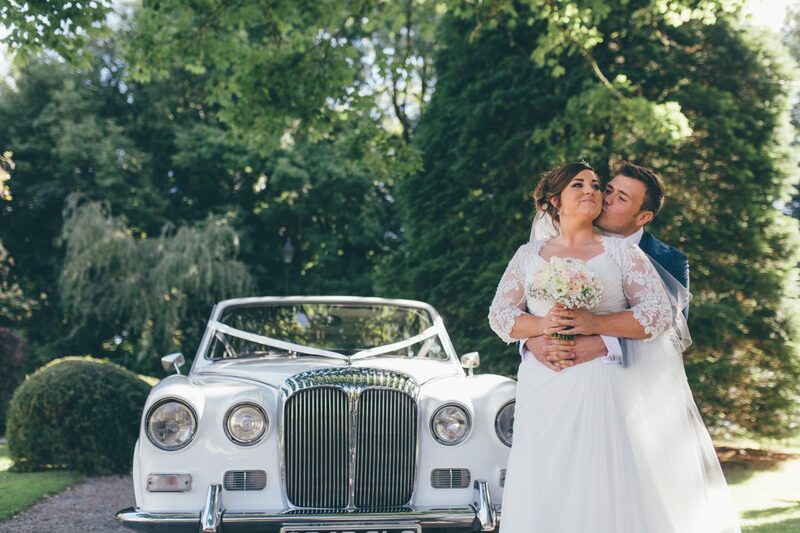 “As soon as we booked the venue, I knew we had to book Rachel , she is in demand for a reason! 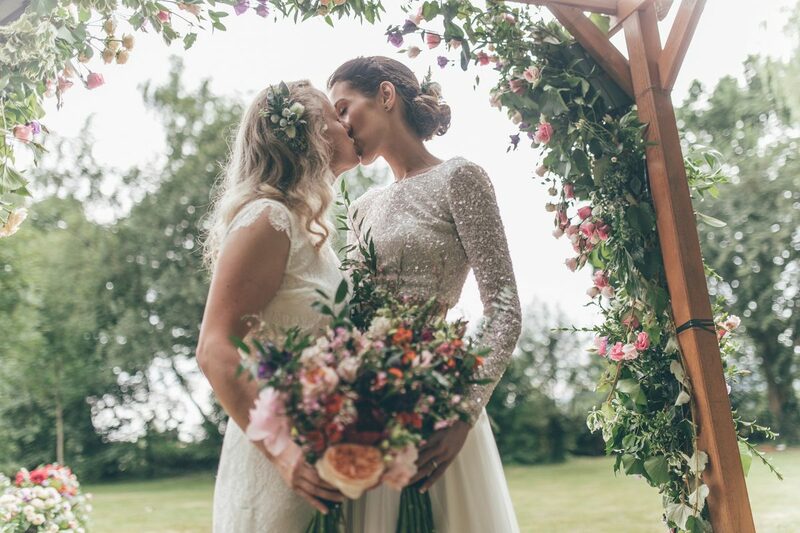 Luckily we hit it off straight away – she is one of the loveliest people I have met, and I am so glad she got to spend our special day with us. 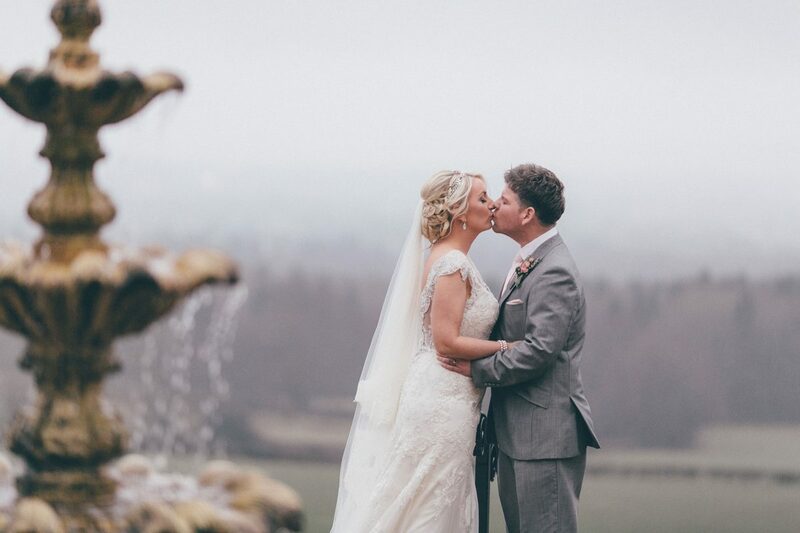 Unfortunately it rained all day for our wedding (aww well it’s what you get in Wales in March) But Rachel made the best out of a bad hand and our photos were still absolutely incredible! 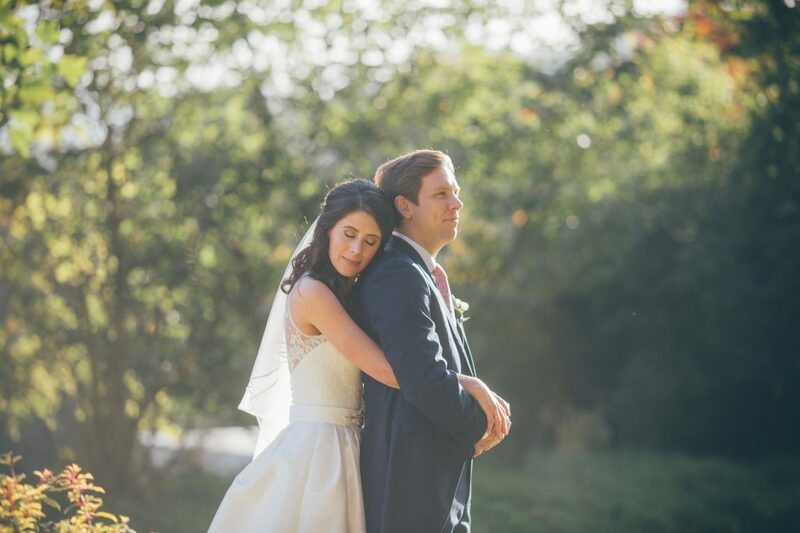 Our photos are gorgeous- vastly exceeded our expectations, so much so that narrowing them down to an album is pretty much impossible; I just can’t quite understand how Rachel managed to take so many beautiful pictures. She must have been everywhere, but you really do not notice – it’s fantastic! Rachel photographed our wedding in February 2016. From our first meeting Rachel advised us but also allowed us to chose what we wanted. On the day Rachel was everywhere, the photos she captured were natural, showing everyone’s enjoyment of the day. 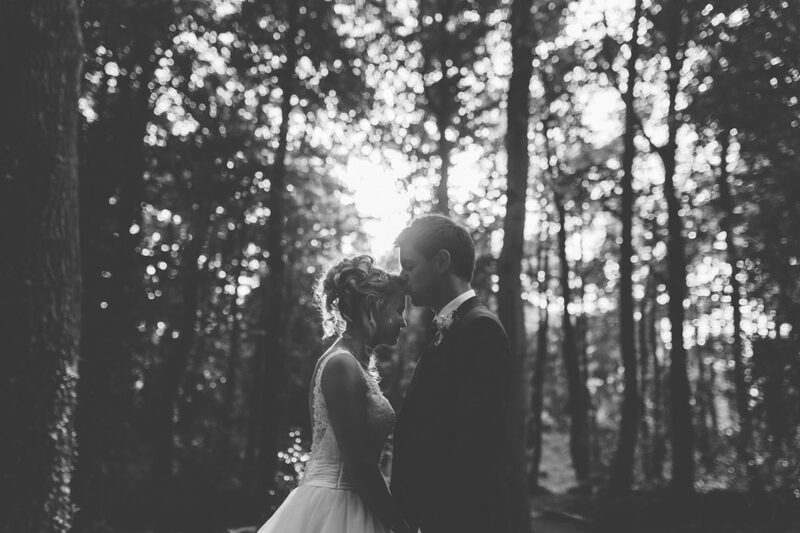 “After looking for and speaking to countless wedding photographers…we finally found Rachel! Rachel is so professional and really down to earth. She made us feel very easy in front of the camera and nothing seemed to be too much trouble. I cannot recommend Rachel Lambert Photography enough. “Wow! 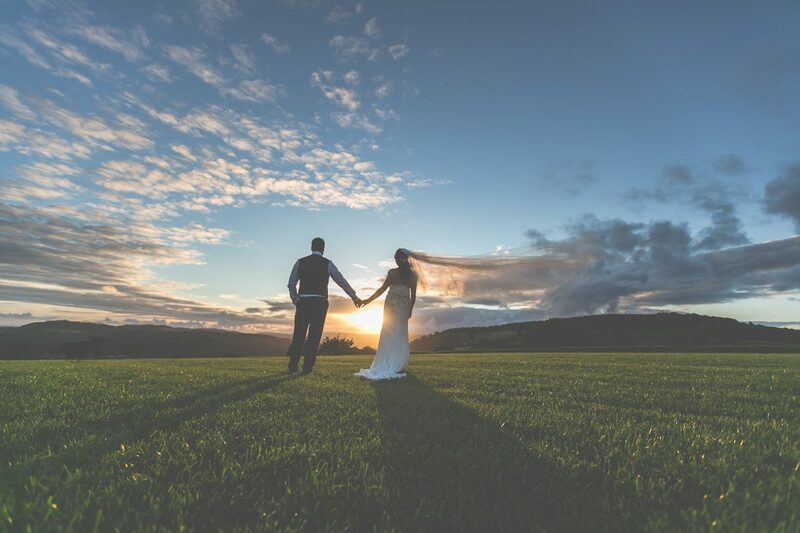 Where do we start, from meeting Rachel at a wedding fayre to being invited to her home to discuss options, right up until the end of our wedding day , Rachel was amazing! She’s not only an awesome photographer but a lovely lovely person! Made us feel so at ease, and fitted right in with our guests. Rachel was our photographer for our wedding September 2015 at Rosedew Farm. 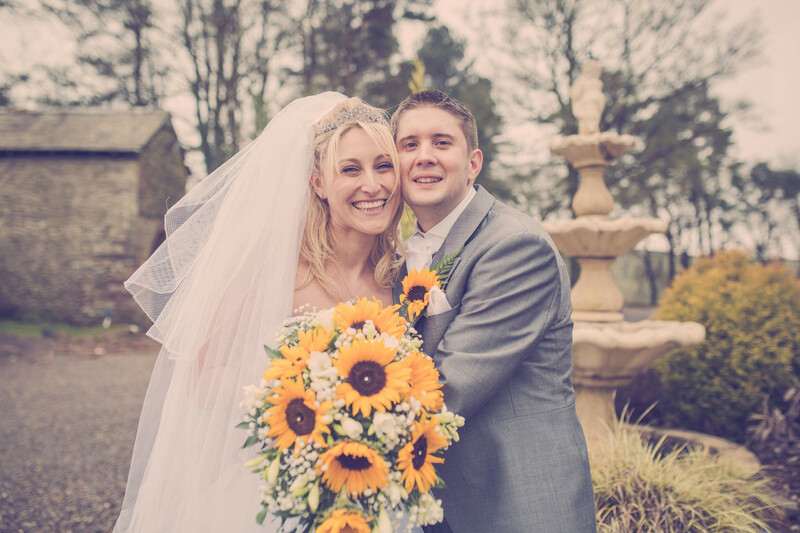 In my job as a wedding planner I had come into contact with Rachel on a few weddings i had worked on. 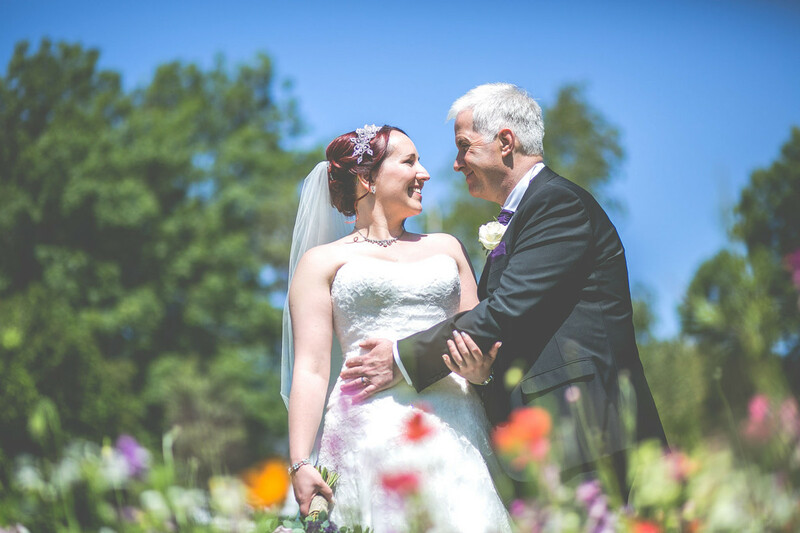 “It’s been ten months since we had the gorgeous Rachel photograph our fabulous day at Manor By The Lake in Cheltenham! 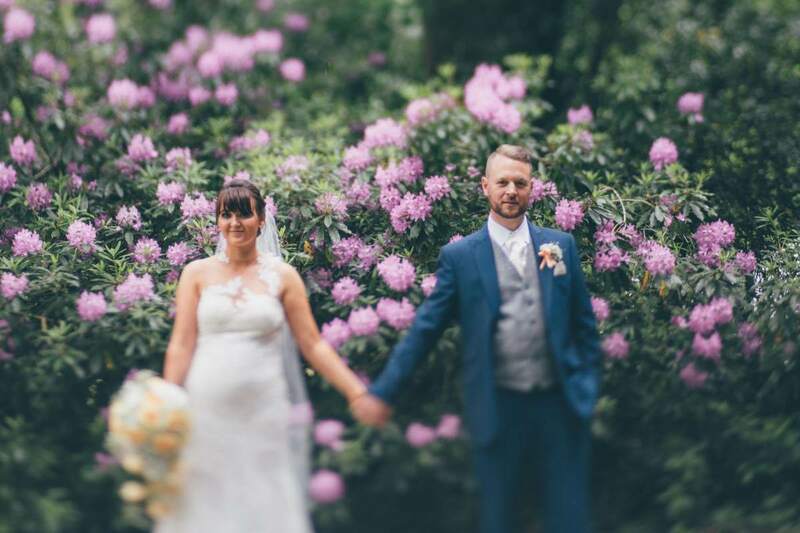 “Rachel was the first person I had booked for our wedding, after looking at a number of photographers her pictures were just miles above the rest! 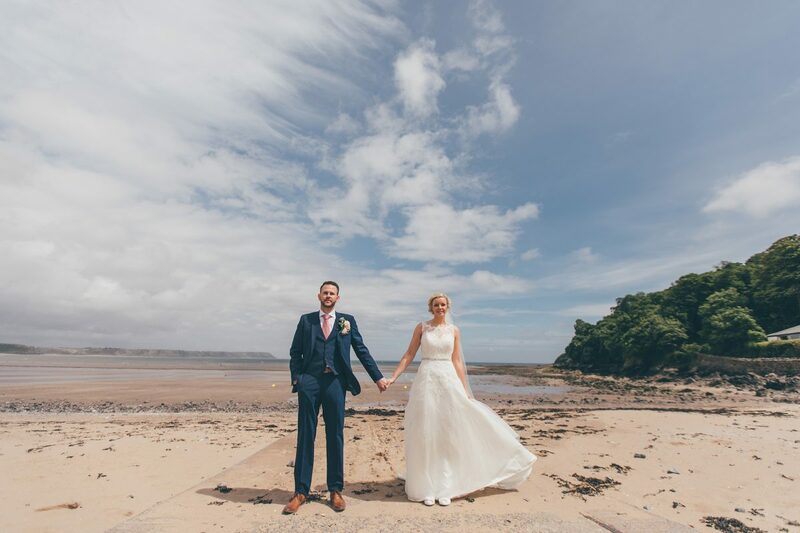 On the day we couldn’t have asked for a more professional service from Rachel, she made us feel very relaxed throughout the whole day. 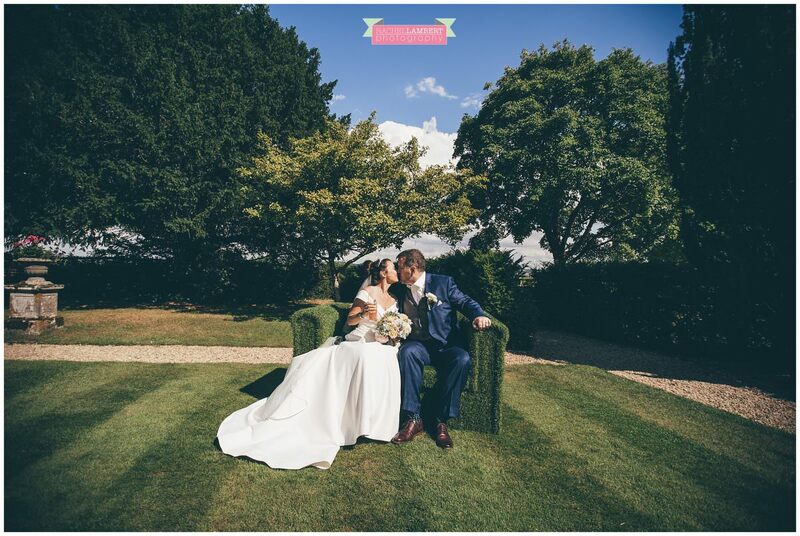 Our photos are just stunning, so many lovely moments captured and I can’t recommend Rachel enough. 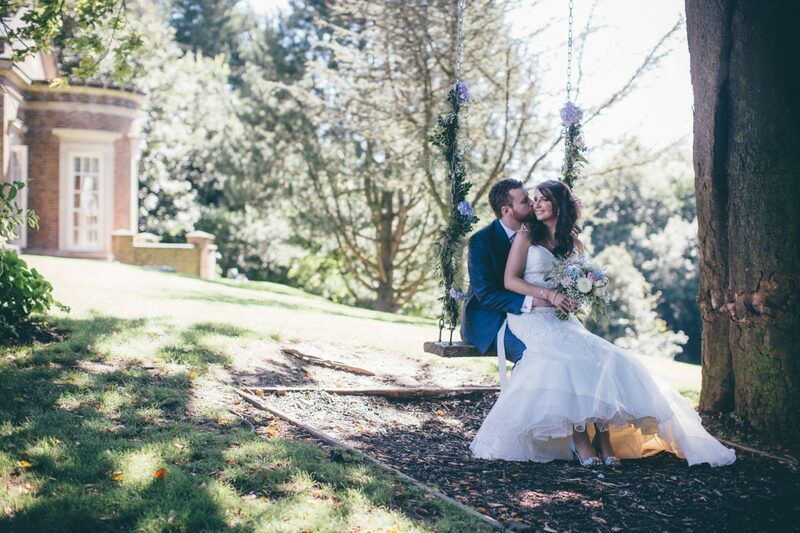 Even though we were both quite nervous having so many photos taken, we were made to feel completely at ease and were super happy with the photos. Thank you Rachel for the amazing memories you’ve given us to cherish from our big day. 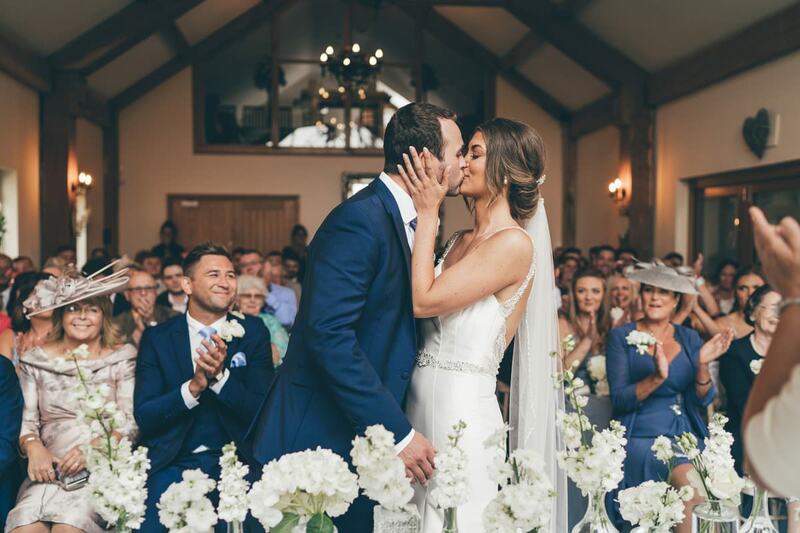 We love every single photo that was taken, and cannot thank you enough for all you did for us on our special day. You made us and our family and friends feel so relaxed and that shows in the photos. I feel like we just re-lived every part and emotion of the day over again! We can’t thank you and Sophie enough for your hard work on the day. You captured the day perfectly from start to finish. If I could hug you I would! How we will ever narrow the down to an album I’ll never know! I cannot recommend Rachel Lambert enough as a photographer. It has been two months since our wedding and there are still people going out of their way to compliment our photographs (even people we don’t know personally!) and that’s all down to her amazing photography skills. 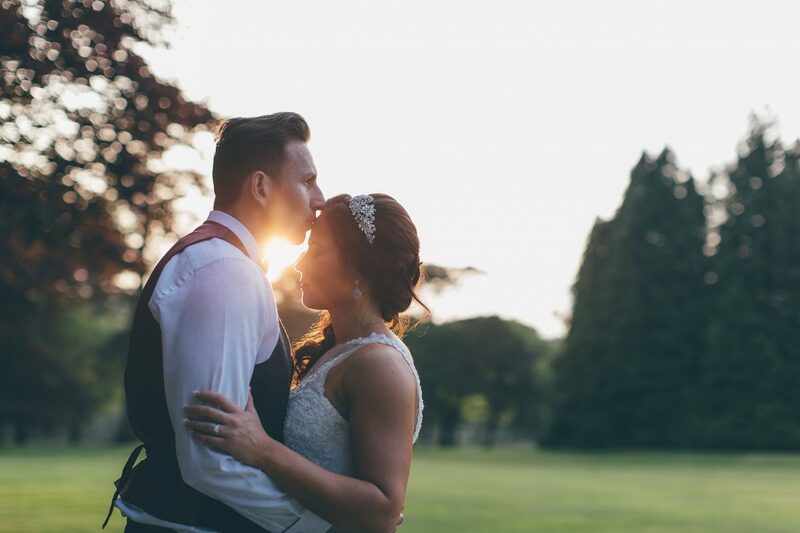 Rachel managed to capture not only the significant parts of the day, but also all of the finer details and ‘magic moments’ that we’ll forever be able to look back on and smile at. Not only that, if you’re a little self conscious (as I was) and dread the thought of having a camera pointed at you all day, you will instantly warm to her laid back, calm nature and her unobtrusive (almost invisible) way of working. Rachel worked non-stop from the minute she arrived with us to the second she left and her hard work really was reflected in her photographs. We cannot thank you enough Rachel and we look forward to seeing you in plenty of our friends and family’s weddings in the near future. “Rachel, you’re a super talented lady and we cannot recommend you enough! 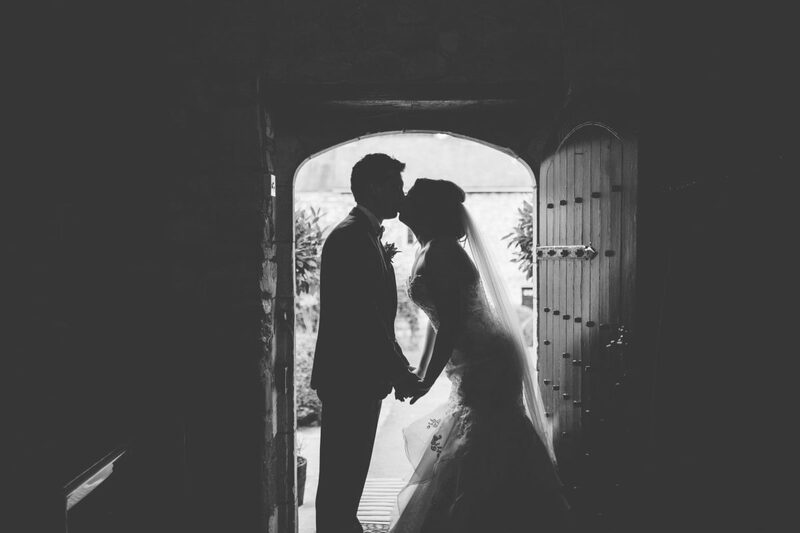 “It’s been a year today since mine and my husbands special day at Hensol Castle and we can’t thank Rachel enough! “Rachel is an incredible photographer! 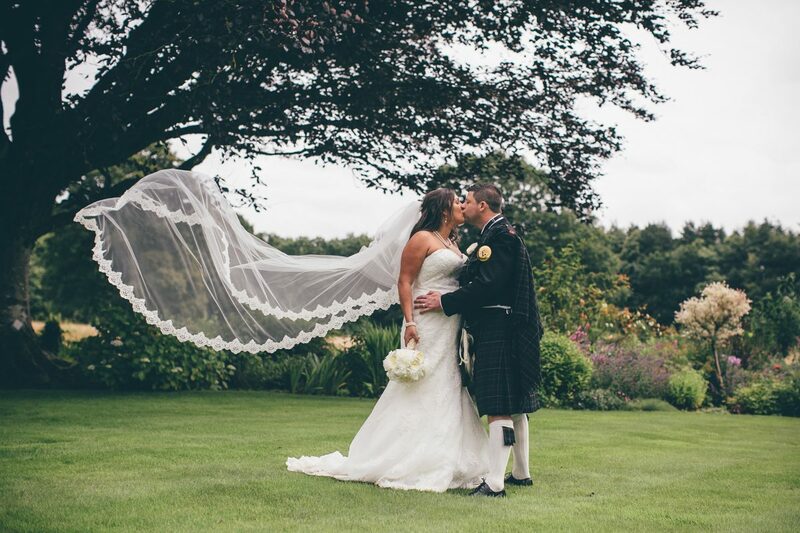 “From start to finish Rachel made us feel at ease and confident! 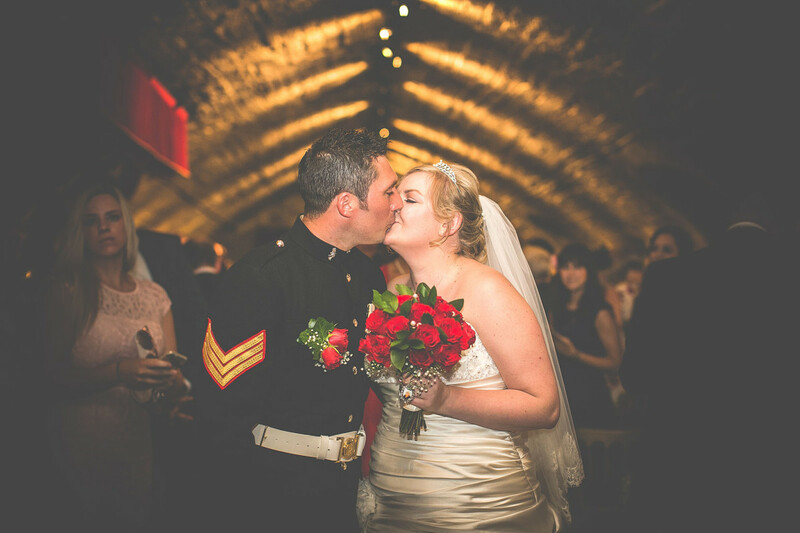 “We didn’t search for long to find a photographer for our wedding as soon as we saw Rachel’s work we were sold!! “From meeting you professionally at a couple of weddings we both worked at, when it came to deciding our photographer for our wedding, there was no question to who we were going to have! 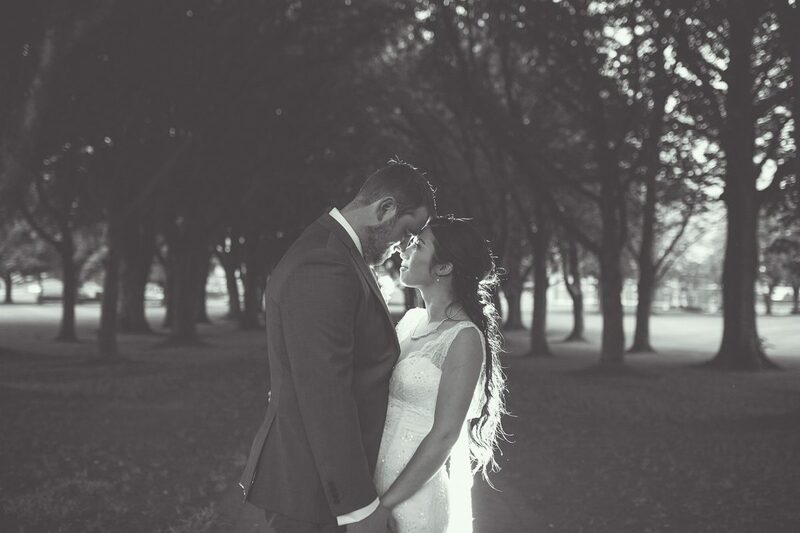 “First thing we did after booking the church and venue was book you! Best decision ever! “I would just like to thank Rachel for being apart of our special day! “I am in love with my photos! 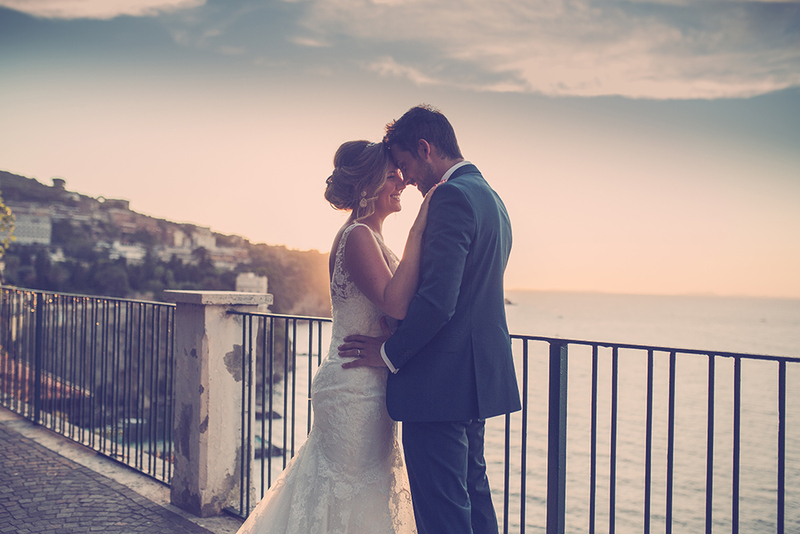 “The best, funniest and most professional wedding photographer in the world! 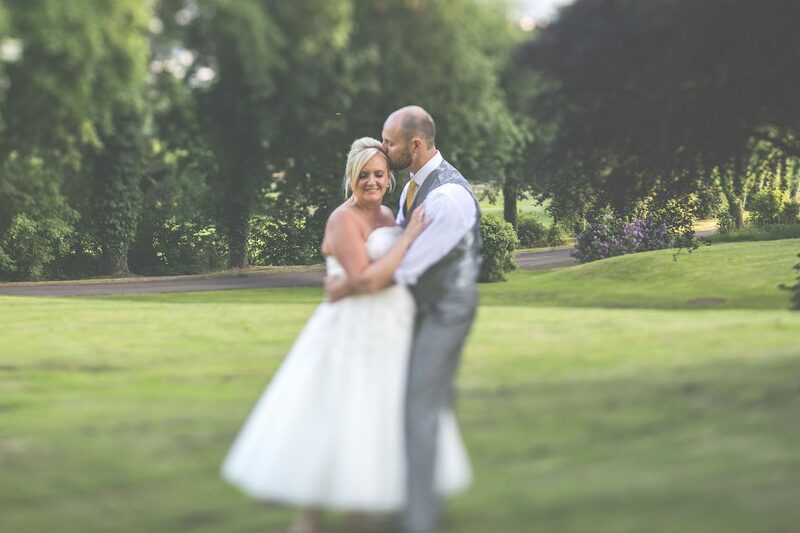 “Everyone has said my photos are the nicest wedding photos they have ever seen!! “We would like to take this opportunity to thank you for everything that you did for us before, on the day and after our wedding!